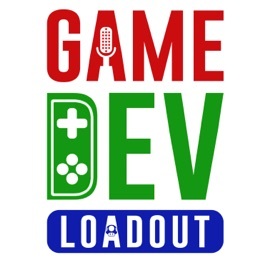 Game Dev Loadout is a top-rated game developer podcast where Tony Chan chats with the best people in the industry to empower you with the motivation and tactics to succeed. If you are new, need inspiration, or want effective strategies then this podcast is for you. You will get ACTIONABLE advice during your commute, workout, or 'me' time. 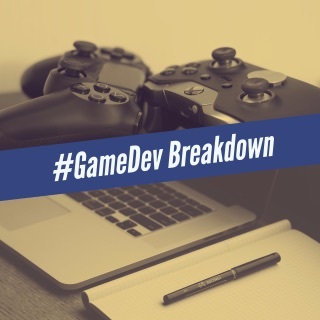 We cover many subjects that include programming, marketing, user experience, art, sound engineer, producer, game design, community, and career building. 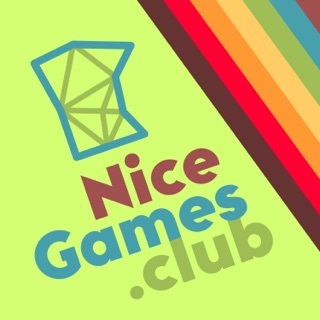 Each episode details the journey of a game industry professional who shares their WORST moment and lessons learned, key principles for success, and why they love their job. Each episode ends with the Beta Phase where Tony Chan extracts personal values, internet resources, and action steps for you, GAME DEVS! Great Show thanks for letting us Review you !! 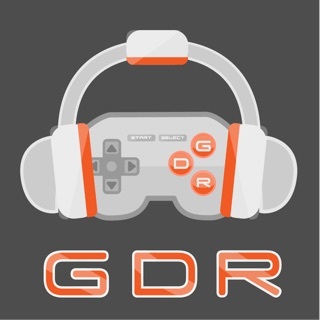 This podcast is perfect for people thinking about getting into the video game industry. 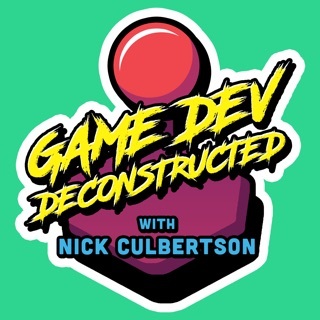 Tony takes the real questions he has from making his first game and brings them to industry veterans - what better advice could an aspiring video game creator want from a podcast? And Tony also finds ways to motivate through the intimidating process of getting into game design. 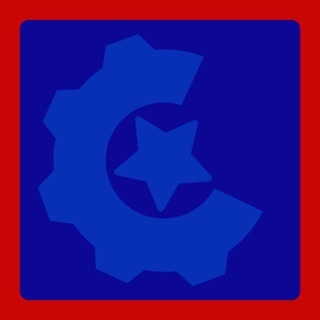 Best Podcast for Video Game Developers and Hobbyists. 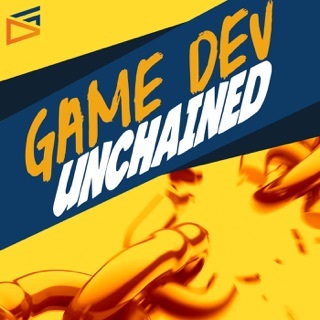 If you're a game developer or video game hobbyist, this podcast has tremendous value for you with all of the high caliber video game industry guests Tony brings on the podcast. Tony is great at showing you how many of his guests made it big in the industry, and he reveals interesting insights with his guests that shed light on where the gaming industry is headed.